Swimming is an activity that burns lots of calories, is easy on the joints, supports your weight, builds muscular strength and endurance and It also improves your cardio fitness. Whether it's a fun family swim or to pound out some lengths you are after check out our Swimming Pool Timetable Sessions below for Teme SpArC. 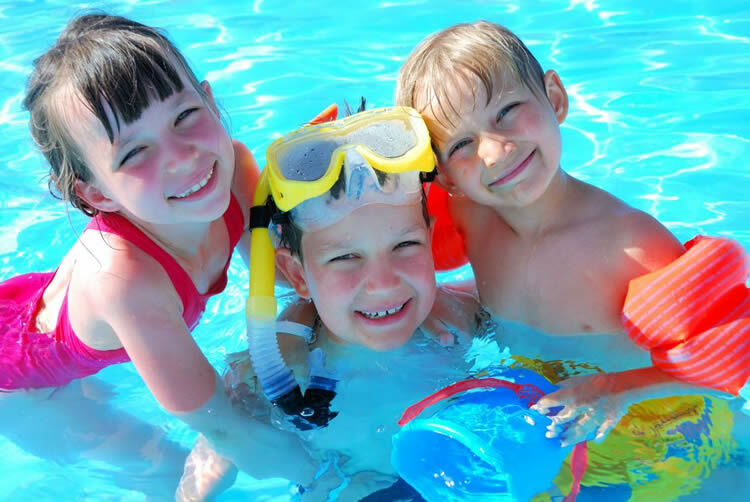 Check out the Swimming Timetable at Teme Ludlow and Teme Church Stretton also. 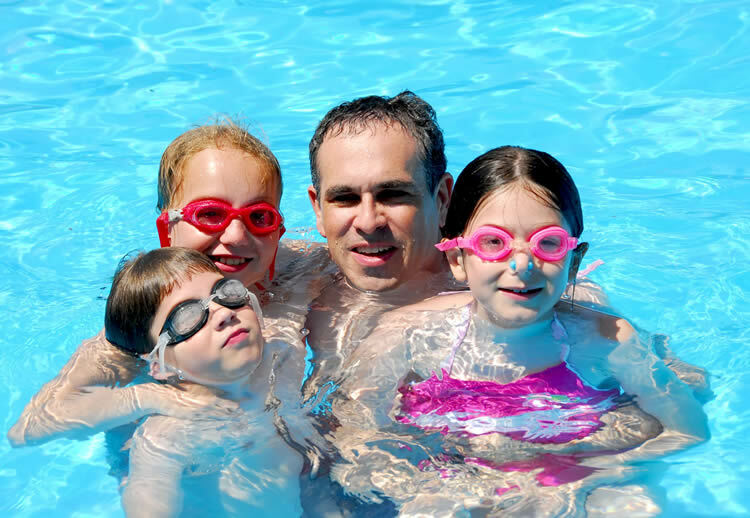 Family Fun - Fun Session for all the family where large floats and Fun Pool with Water Features are available to enjoy. Adult Lanes - The pool lanes will be split. Two lanes for fast pace swimmers, one large lane for medium pace swimmers and one large lane for slower pace swimmers.